The true Dante has been long gone for quite a while now but, at the XBOX E3 2018 Media Briefing, we get a glimpse on the next devil hunting escapades that you can take part of. 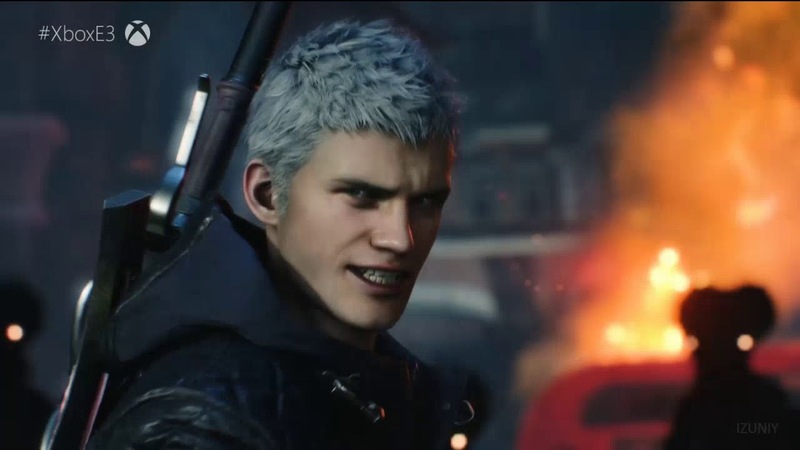 The reboot might have offered a solid new combat system but DMC: Devil May Cry didn’t sit too well with the fans as they did not like the sudden change with the beloved devil hunter in both appearance and attitude. How will this DMC game fare? Hopefully, we can find out soon!